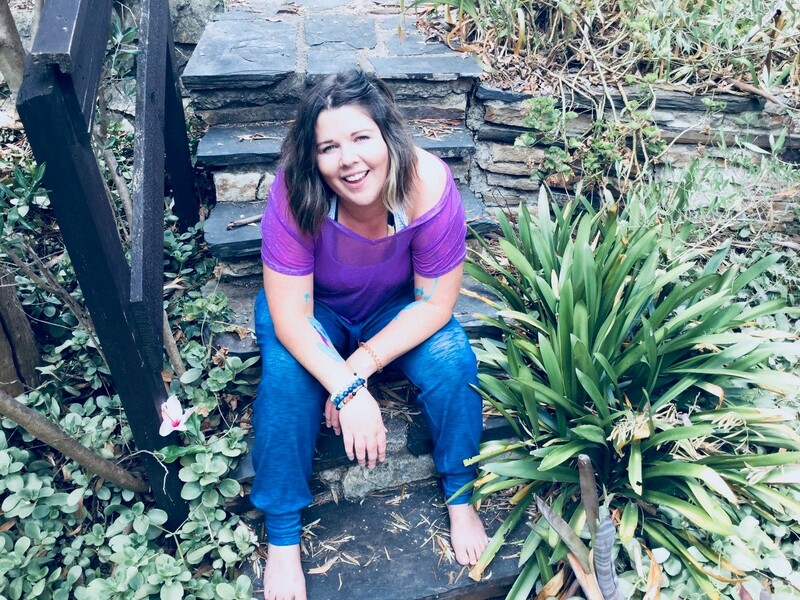 As an Intuitive Life Coach and Creative, my mission is to walk along side you and discover the true essence of your soul and your unique magnificence and potential. I use three methods to explore your soul’s essence and all of the blocks or barriers that stand in the way of a life that is truly aligned with Who You Are. 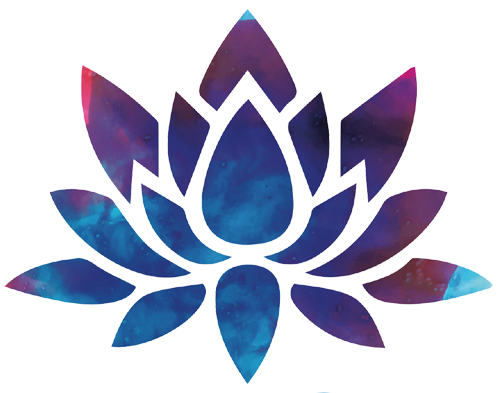 Whether through Life Coaching, Creative Coaching or exploring one’s Akashic Records, I have the toolkit to dive deeply into your world and uncover your path to personal freedom, joy and inner peace. I look forward to working with you and your beautiful soul.